Welcome to skyhawkyheavy.com. I’m a pilot and amateur aviation photographer who lives and breathes aviation. For more about me and the story of my nickname, Skyhawk Heavy please read more. Don’t forget to check out the blog while you’re here! Looking for some great aviation content? 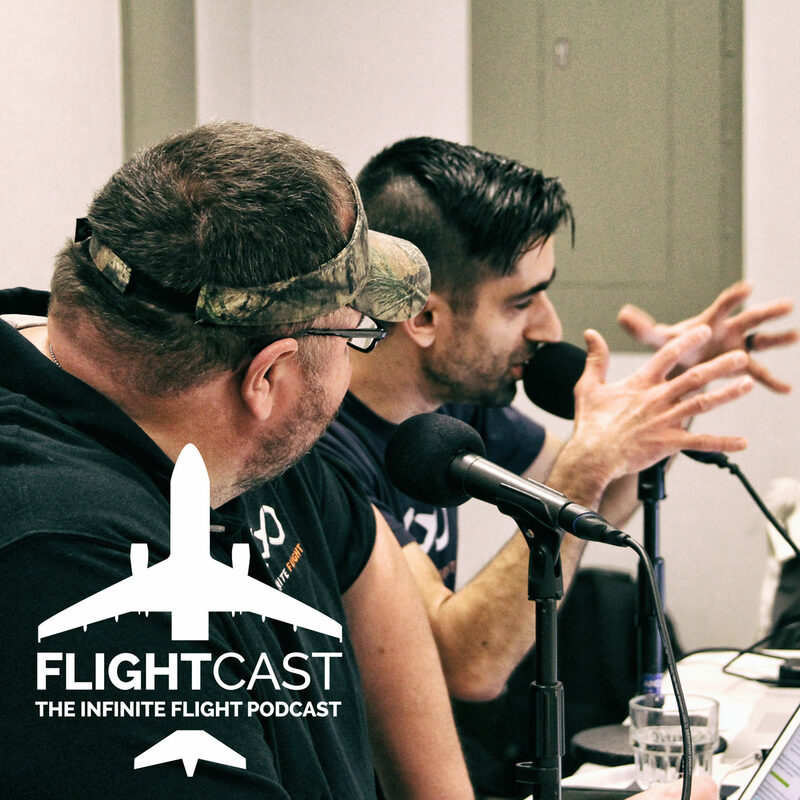 I'm the co-host on a bi-weekly podcast called FlightCast; a show inspired by the mobile flight simulator, Infinite Flight. Join host, Jason Rosewell and I as we interview guests in the aviation community as well as air traffic controllers, airline pilots, and Infinite Flight community members and staff. I share lots of aviation related content on Facebook. I'd love to have you benefit from this awesomeness.